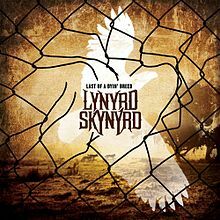 Lynyrd Skynyrd release their new album, Last of a Dyin’ Breed, on August 21, 2012. 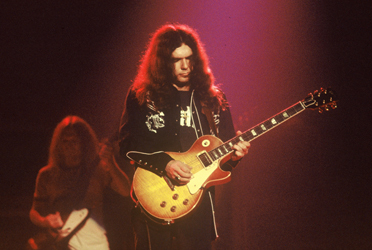 Gary Rossington has contributed to the group’s 30 million+ worldwide album sales, three double Platinum records and a position among the 100 Greatest Artists of All Time by Rolling Stone magazine. He has created songs that cement him as a cultural icon. 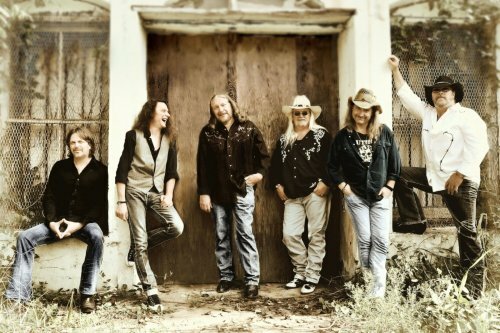 The Nashville music machine today has defined a sound closer to Lynyrd Skynyrd, Tom Petty and The Heartbreakers, AC/DC and Fleetwood Mac then Classic Country itself. Things have really changed.